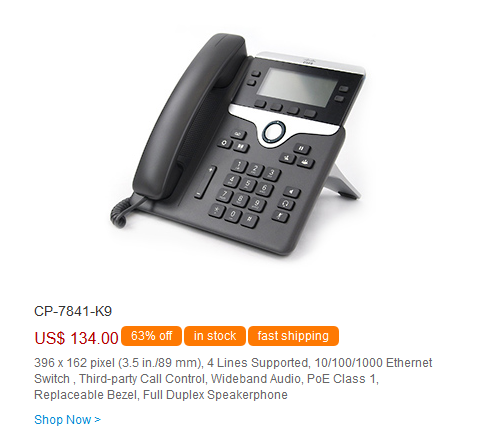 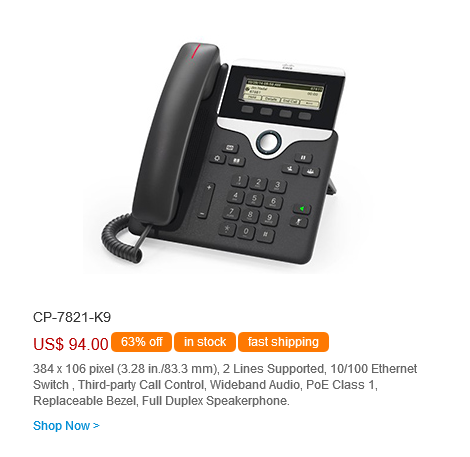 The Cisco® IP Phone 7800/8800 Series with Multiplatform Phone Firmware is a cost-effective, high-fidelity voice and video communications portfolio designed to improve your organization’s person-to-person communications while reducing your operating costs on approved Unified-Communications-as-a-Service (UCaas) platforms. 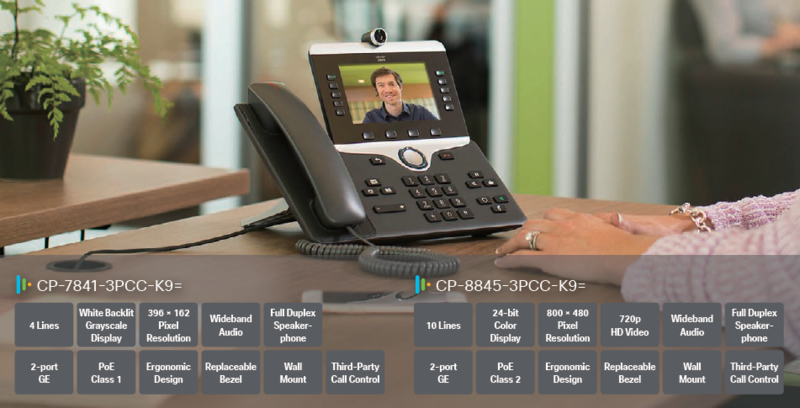 For partners who provide voice and video services to end customers on third-party platforms, Cisco offers specific firmware loads that support these platforms and run on the Cisco IP Phone 8800/7800 Series. 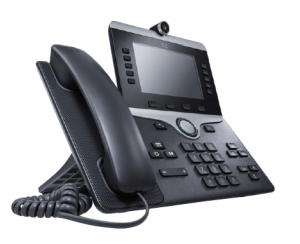 The feature set provided by this firmware is not identical to that of the firmware designed and built for use with Cisco call control systems, but there are many similarities. 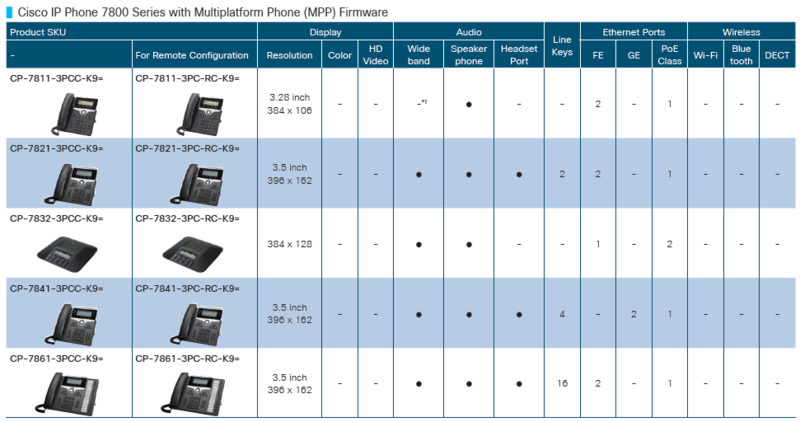 For clarity, this data sheet focuses only on the features provided on these multiplatform phone firmware loads. 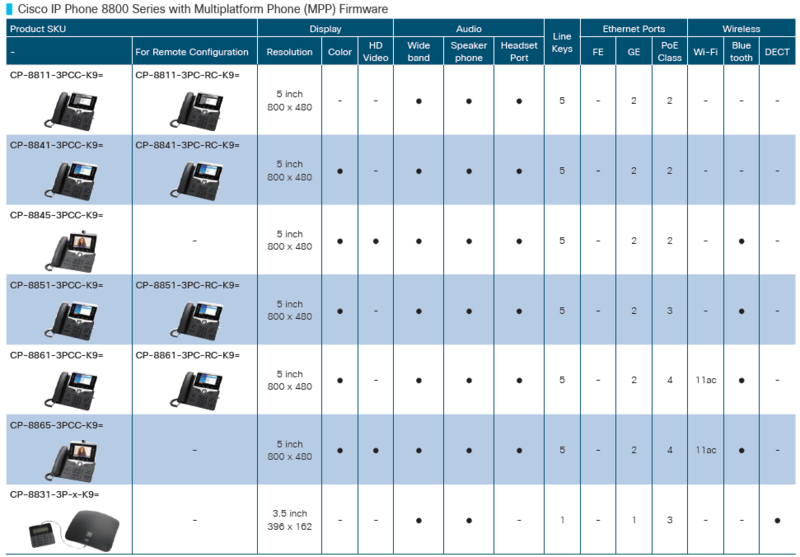 For a list of hardware-enabled functions, see the data sheets for the phones listed under the Cisco IP Phone 8800, IP Phone 7800 Series product information.